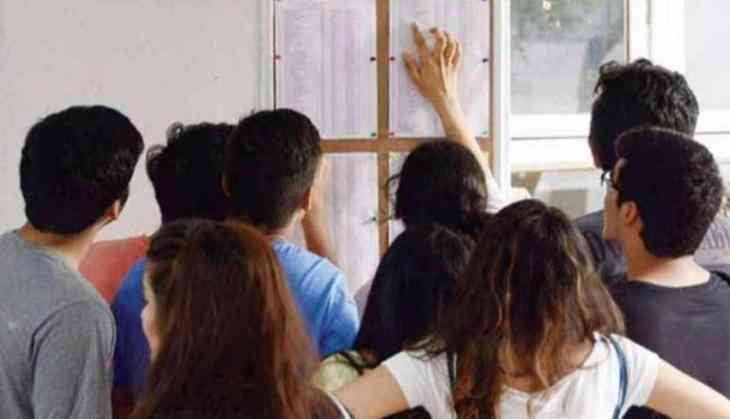 Karnataka PUC 2019 part 2 results have been released by the Department of Pre University Examination of Karnataka Secondary Education Examination Board on its official website. Therefore, all the interested candidates can check their results available on the official website. The results have been released for over 6 lakh candidates who have appeared for the exam this year. To check the result, candidates can visit the official websites such as pue.kar.nic.in, karresults.nic.in kseeb.kar.nic.in. Likewise last year results, this year also girls have outshined boys with an overall passing percentage of 68.2 per cent. However, the overall passing percentage is 67.73. Udupi districts have topped the exam while Dakshin Kannada is on the second position. Karnataka board examination was held from 1st March to 18th March 2019. Results are available on the official website at 12:00 noon on karresults.nic.in, pue.kar.nic.in. However, Karnataka Secondary Education Examination Board officials have announced the PUC 2nd Results 2019 at the press conference.